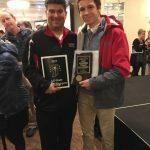 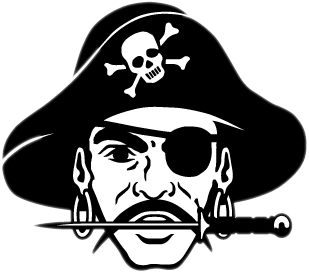 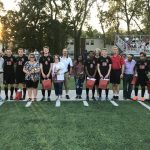 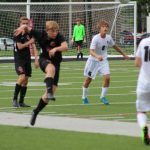 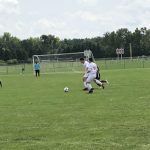 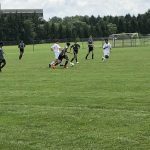 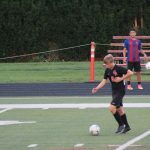 The Cardinal Ritter Boys Soccer Program hosted the Scecina Crusaders Thursday night for another Indiana Crossroads Conference match up. 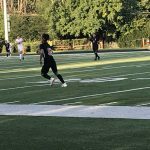 JV took the field first and immediately got to work. 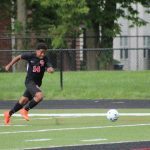 5 minutes in, Luis Lopez opened the scoring on a nice assist from Edgar Gomez. 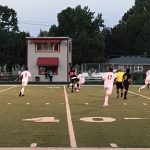 Just 3 minutes later, Octavio Rangel extended the lead to 2-0 off a corner kick.